Phoenix is known for luxury resorts and spas. When you don’t feel like being out in the sun, stay at a beautiful hotel for some rest and relaxation with a luxury retreat. There’s plenty of IHG hotel accommodations in Phoenix that will fit all sorts of budgets, and some even offer unique and world-class getaway experiences. From historic architecture to instagrammable lobbies and boutique hotels, choose a Phoenix resort that suits your style. 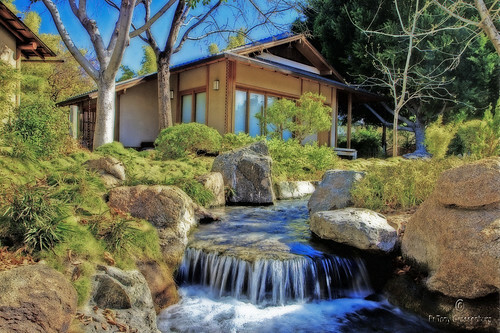 The first stop in Phoenix is located at North 3rd Avenue: the Japanese Friendship Garden. A quiet, hidden gem amidst the bustling city, this lush garden offers a refreshing sanctuary from the rising temperature. The koi pond and Japanese tea ceremony are faves among visitors. 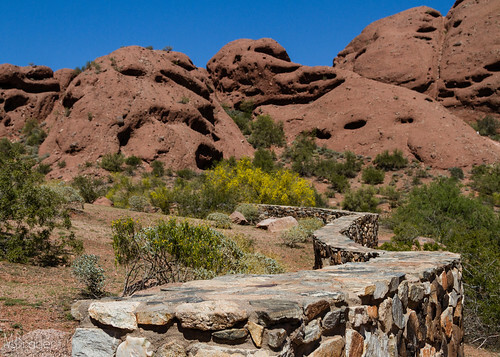 Next is the Papago Park at Galvin Parkway to visit the famous chamber at Hole-in-the-Rock. It has a fairly accessible path that offers a mix of activities so you can get your fix on outdoor adventures. This includes hiking and running trails and mountain biking paths. The park also offers a perfect spot to view the city. While there, drop by at Desert Botanical Garden, as it’s not every day that you get to experience floras of the desert. Head out to follow the trails for some pinteresting giant Saguaros cacti. As a bonus, the garden is also a vibrant oasis host to a number of wild animals. You might even encounter them up close. 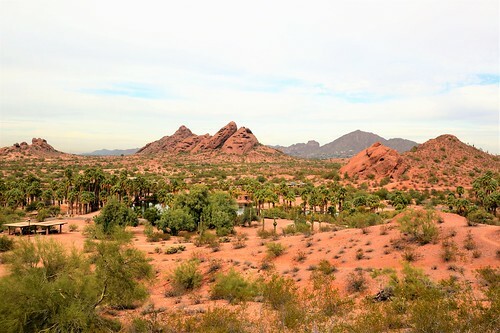 Another popular hiking destination is Camelback Mountain. This is the highest peak in Phoenix and resembles a kneeling camel. 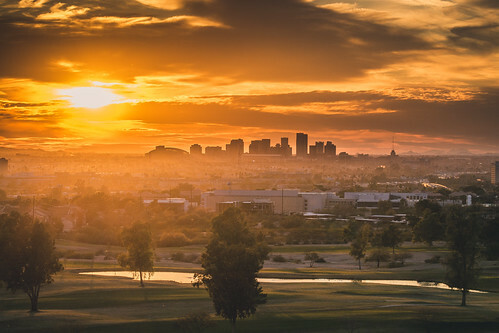 It’s only 20 minutes from downtown Phoenix and offers various trails for advanced and inexperienced hikers to get you those insta-worthy sunset shots. The scenic display of red, orange, and pink hues changes at different times of day. 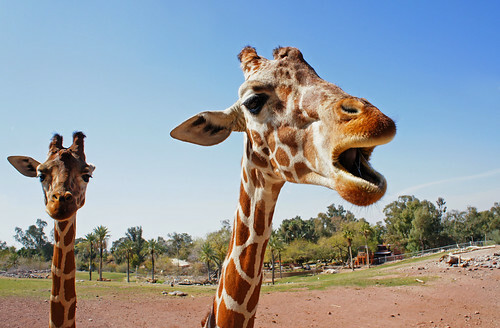 Another location that will excite adults and children alike is the Phoenix Zoo! This nonprofit zoo is home to various animal species, including over 30 that are endangered and threatened. See Komodo dragons, giraffes, jaguars, and more. For birdwatchers, visit Riparian Preserve at Water Ranch. This wildlife sanctuary and wetland is home to 150 species of birds, such as vultures, pelicans, and roadrunners. Hike, go fishing, or view some wildlife. There are plenty of activities for everyone. To cap off your stay, get together with friends and spend a day watching a baseball game. Is there a better way to watch a live game than bringing your friends over for a little pool party away from the heat? 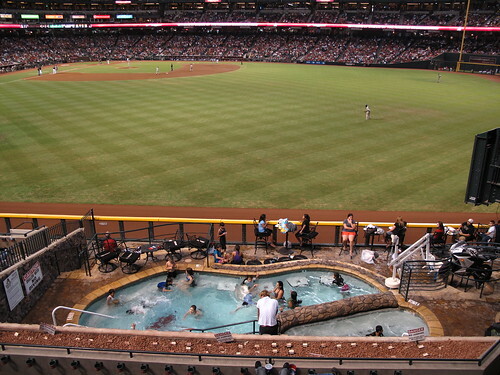 Swim at Chase Field in Phoenix, where you can rent out the party pool with your crew and enjoy access to your own bar. Splash away! Do you have other places to add to this Best Instagram Worthy Phoenix Guide? Please comment below. It looks so warm as I sit here in my freezing office. I have a road trip planned and Phoenix is on the list, so thanks for your suggestions! Poolside baseball?? Amazing. I had no idea. 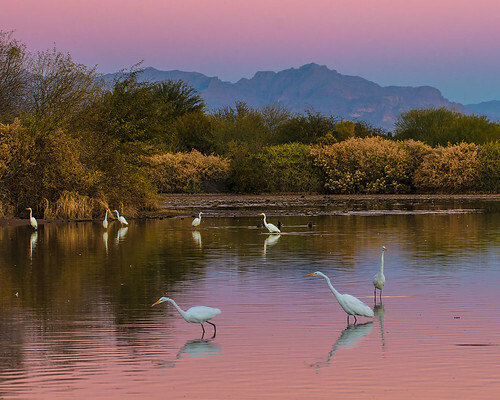 I’m planning a trip to Phoenix sooner rather than later to escape the cold, it looks gorgeous! Phoenix (and Arizona in general) has such incredible landscapes and scenery! I’ve been dying to combine a hiking and spa retreat in Arizona someday. And I have never heard of a pool overlooking a baseball field. That is seriously the coolest thing ever! Your pictures are beautiful! Love the one of the giraffe. Wow, I need to make my way to Phoenix asap! Phoenix looks great. And who knew you could find giraffes there? !